It’s always refreshing to find authentic people who are sincere in their plight of self-transformation and using spiritual technology for the betterment of mankind. Martial artist and mentor Kerwin Rodriguez has really been an asset to both martial artists and spiritualists alike. I’ve always enjoyed his honest approach to the work and overall trustworthiness when it comes to such topics. Many in the Ninzuwu community maybe familiar with his work and Facebook group Holistic Mystics. 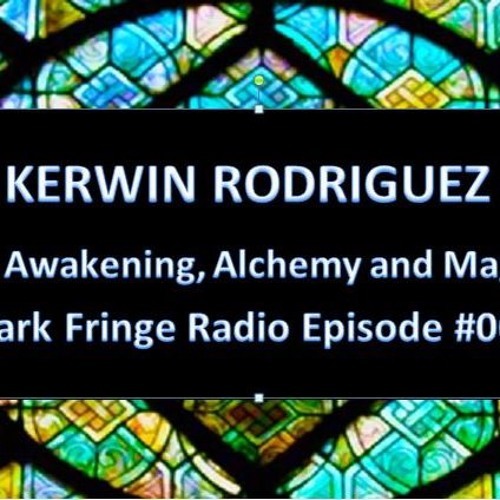 Recently, Sensei Rodriquez delivered some great information in his recent interview with Dark Fringe Radio that is essential for anyone wishing explore the world of alchemy and occult science. I encourage everyone involved in the arts , or curious about such, to give an ear to practical and easy-to-follow approach to the high sciences of life.